This is a card going to my niece congratulating her on her new job. 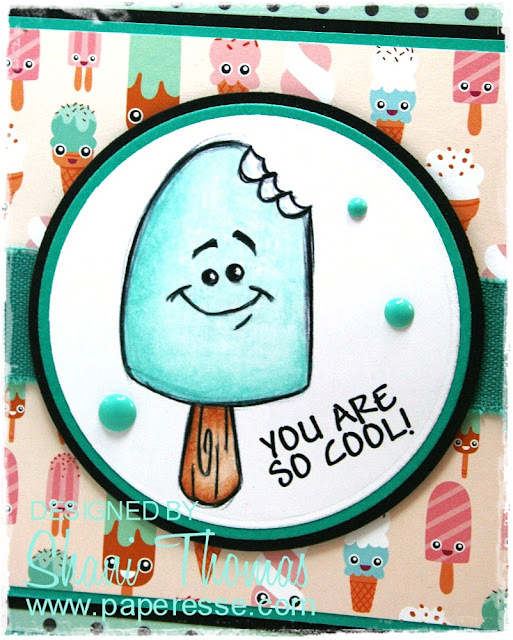 The digi is Summer Fun Items Popsicles from Drawn by Krista. This is a great little set for summer. There are four different popsicles and two sentiments to choose from, although I decided to create my own sentiment. The paper is super cute and is one of five pads I picked up in Switzerland recently at an Aldi grocery store for only CHF 4.99 (about $5.00) each. It's great paper – heavy stock, super cute designs and large 24 x 34 cm size. Unfortunately, I couldn't find a good link for any of it. Embellishments are some ribbon and enamel dots. You scream, I scream, we all scream for ice cream? 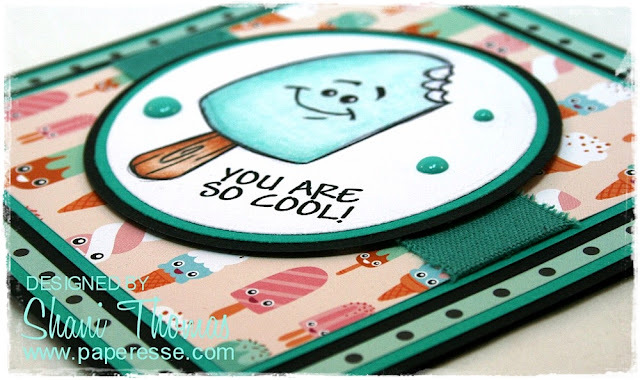 Then check out this ice cream themed birthday card. 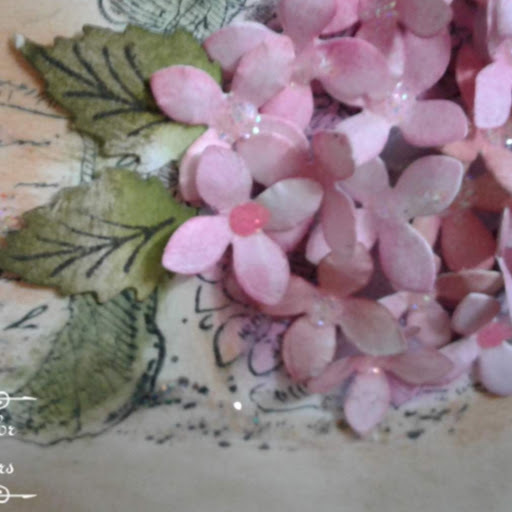 I'm linking up with: Little Red Wagon #456 – Ice, Ice, Baby, Crafting From the Heart #217 – ATG, Creativ Fusion #2 – Photo Inspiration/Option ATG, Cute N Crafty Challenge Blog #6 – Sweet Treats, and Pammie's Inky Pinkies Challenges #1830 – ATG. Great interpretation of our "Ice, Ice, Baby" Challenge this week @ Little Red Wagon. Thanks for joining us with your wonderful card. Love the colors and the super matching DP ! Giggle! That paper is PERfect - like they were made for each other! Those are more of the papers from Aldi - what a find! So fun and cute card! 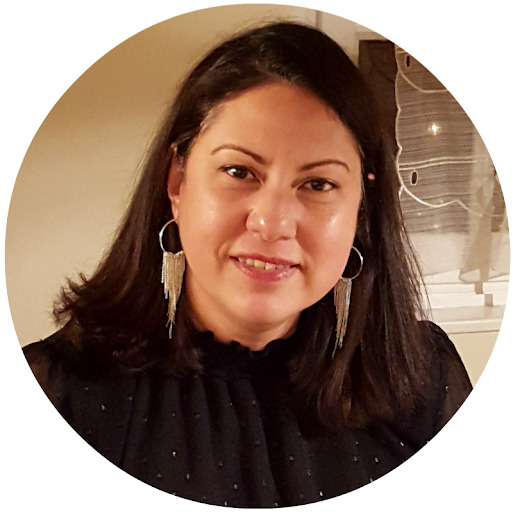 Thank you so much, dear Shani, for joining the challenge at Crafting from the Heart that we are sponsoring! Good luck with your entry! Yummy card! Love the paper, colors, and sweet popsicle. Very cute. Thanks for joining the PIP challenge this week. This card is so cool! I love the colours and that paper is so awesome! Love how you did the sentiment too. Congrats to your niece! Shani tu as la chance de trouver de papiers sympas au supermarché... Je n'ai connais pas la chaine Aldi, en revanche si tu as un magasin Action près de chez toi, il faut y aller!! Il y a pleinnnnn de gourmandises pour les scrappers!! Ta carte est drôle est mignonne, j'aime beaucoup le papier assortie à l'image!! Décidément tu t'éclates cet été, que de belles cartes! !